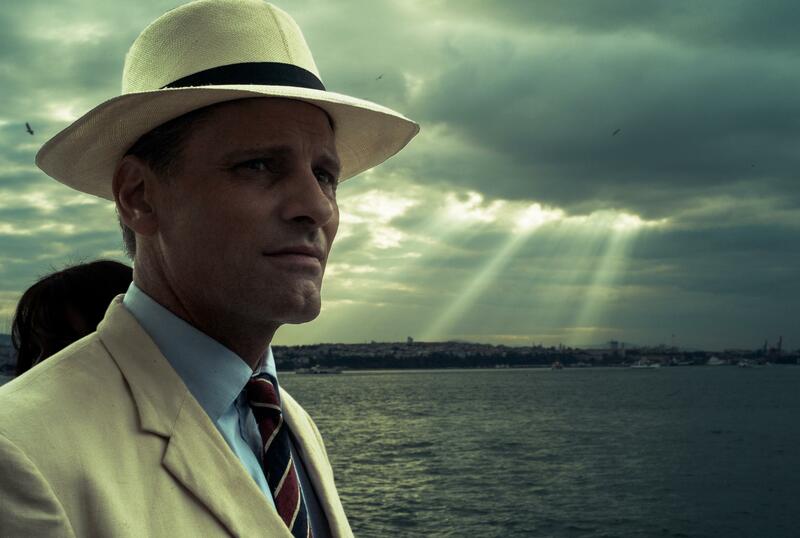 THE TWO FACES OF JANUARY is a welcome present for those longing for some polish to the thriller shelf, and maybe a whiff of Hitchcock. Taken from a Patricia Highsmith mystery novel, written and directed by Hossein Amini, this gives you 96 minutes of now-what-will-they-do?, set in Greece and Istanbul. Not only that but it takes place in 1962: the sense of time and place come across especially well, like looking at old color postcards of a vacation from before the era of tacky fast food joints parked next to ancient treasures and masses of bored tourists snipping dodo photos of each other with their cell phones. 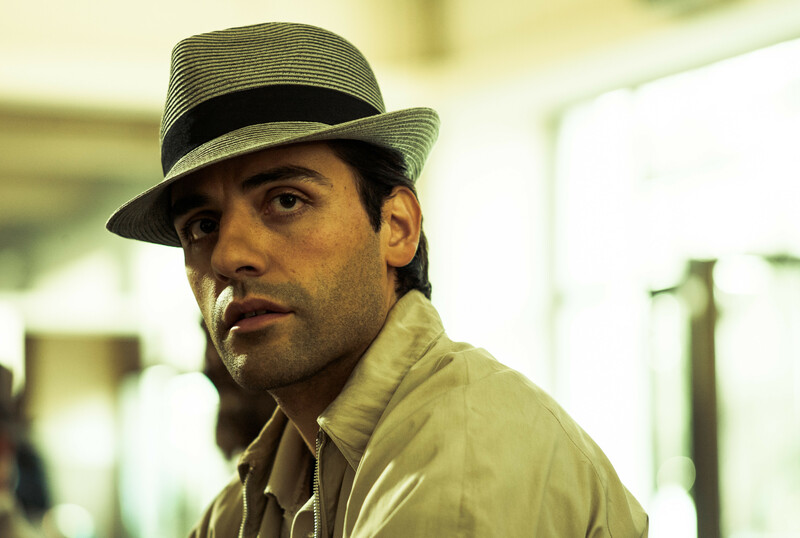 An American couple, Viggo Mortensen and Kirsten Dunst, gadding about Athens, come across a charming, but slightly shady tourist guide—Oscar Isaac—and it spoils the neat little plot to say more than that they all get tangled in a web that spins out of control. Sophisticated danger. Tension without jarring editing, engaging dialogue without coarse profanity, relationship dilemmas without gratuitous posturing. Photographed in a unmannered old-fashioned style, it’s a constant treat for the eyes as the trio wind their increasingly worried way from the Parthenon to locales in Crete that feel like you’ve dropped back into a period where travel had more discovery to it than packaging. All three actors are good, with Mortensen getting the best showcase. His fans will approve.